I am launching a new community choir in Hackney Wick, East London! 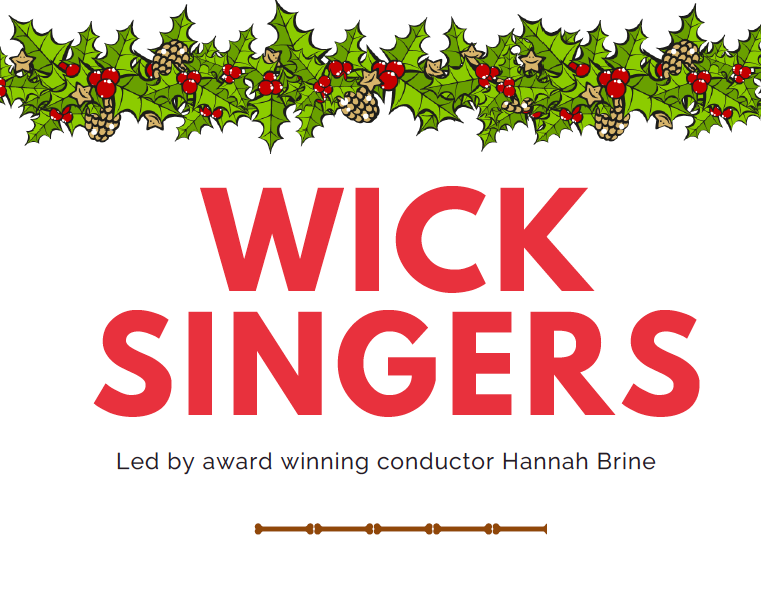 Funded by the Wick Award, the choir starts on Friday November 17th and runs for 4 weeks. The sessions will be from 4-5pm at the Trowbridge Senior Citizens Hall and there is no cost. It is suitable for anyone who likes to sing – no previous experienced required and there are no auditions..
To sign up for the sessions, please CLICK HERE. If you are interested in the choir but can’t make the above dates please let us know by emailing pa@hannahbrine.co.uk so we can add you to our mailing list.